Polymax ARIA, 70 shore 1.4m wide x 3mm thick 1001211 1220 3 Not available online - Please call for details. 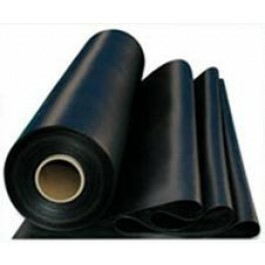 Polymax ARIA sheeting is a high grade pure NBR (acrylonitrile butadiene) nitrile sheeting to British Standard BS2751/BA70 specification. 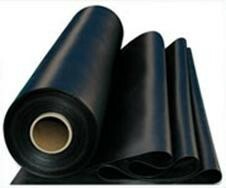 In addition to having good mechanical properties, the ARIA sheeting also has excellent resistance to hydraulic fluids, aliphatic hydrocarbons, mineral oils, silicone and vegetable oils.